ASWIFTT PUBLISHING To Release “The Land of Simonia” 2nd Ed. ASWIFTT PUBLISHING, LLC will release “The Land of Simonia” 2nd Edition by Kenneth Simmons on November 15, 2013. 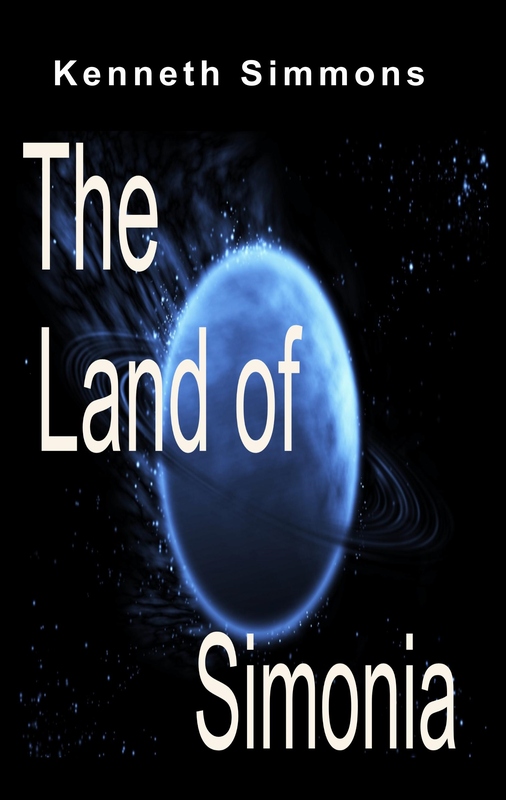 The Land of Simonia is a fiction story about the life of 3 brothers; Kendeto Karru, Wayen Marsh and Richus Tenshee in their quest to bring peace to their entire galaxy. Along the way their powers are tested by the galaxy’s most elite warriors in their attempt to conquer Simonia. Victories are won and lives are lost but Simonia will live on. Simonia is a beautiful world created by Marrushee Oran. His goal was to create a new race of people who represent his kingdom. Kenneth Simmons is from Greenwood, Mississippi. He became a writer at the age of 19. In 2001, Kenneth says he gave his life to God and at that moment something was placed inside of him. 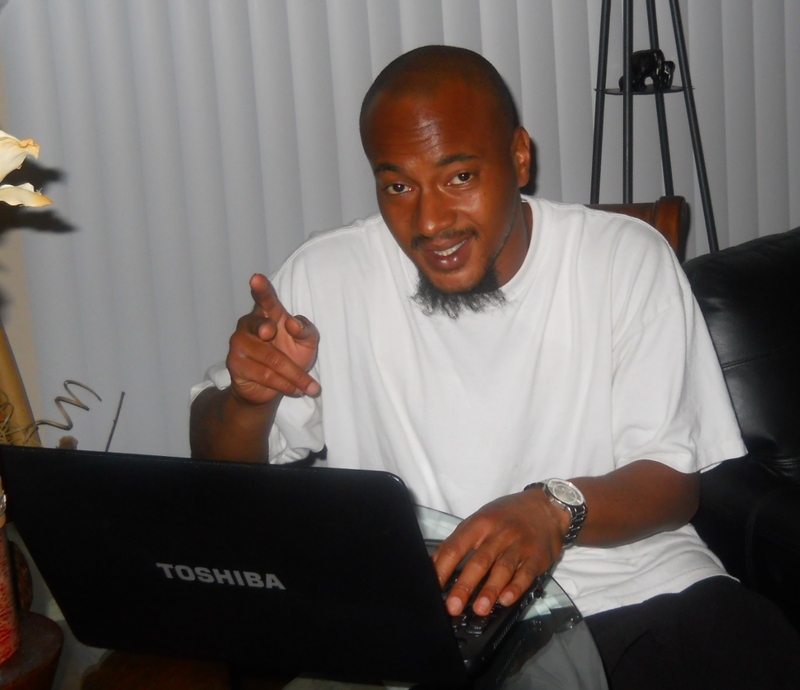 He wrote his first book of gospel poetry and another collection of stories. His goal is to give the world something fresh and new to see and read. He hopes his writings leave you wanting more and more of Simonia.